When you set foot in one of our many establishments, do you already have in mind what you’ll be ordering? 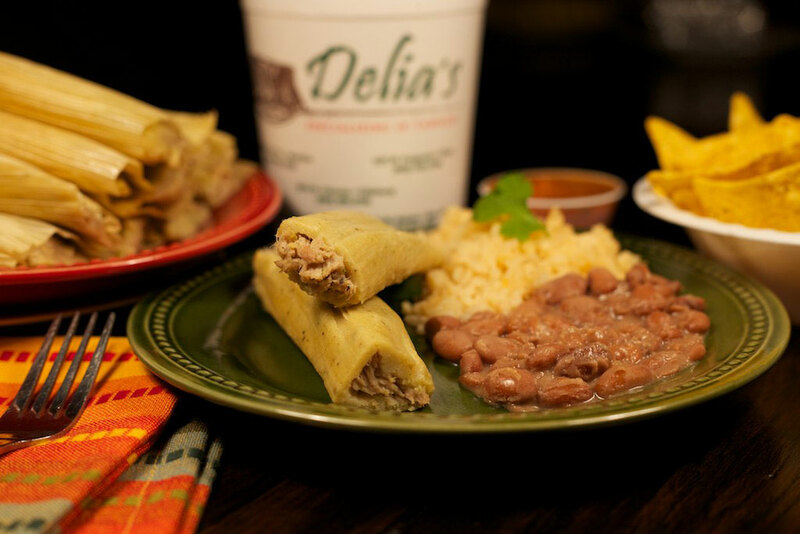 Will it be a half dozen chicken tamales? What about three dozen pork? 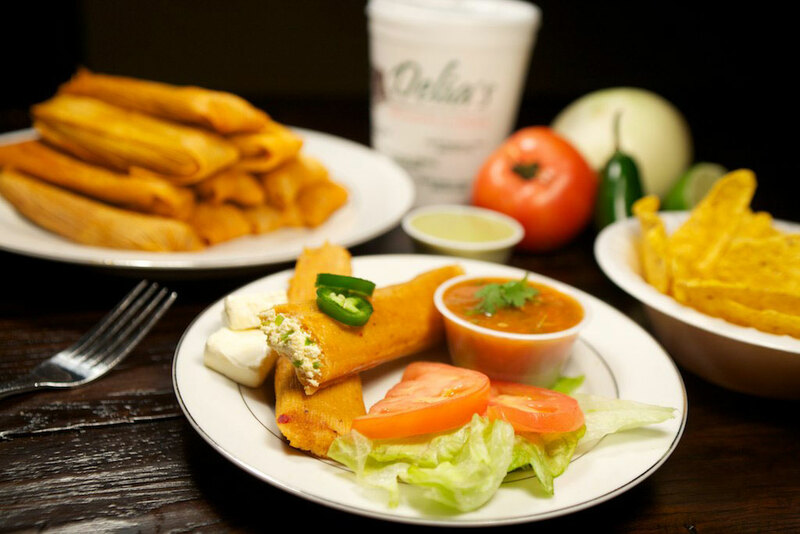 No matter what your preference is, know that our menu will definitely have something that you’re sure to love! 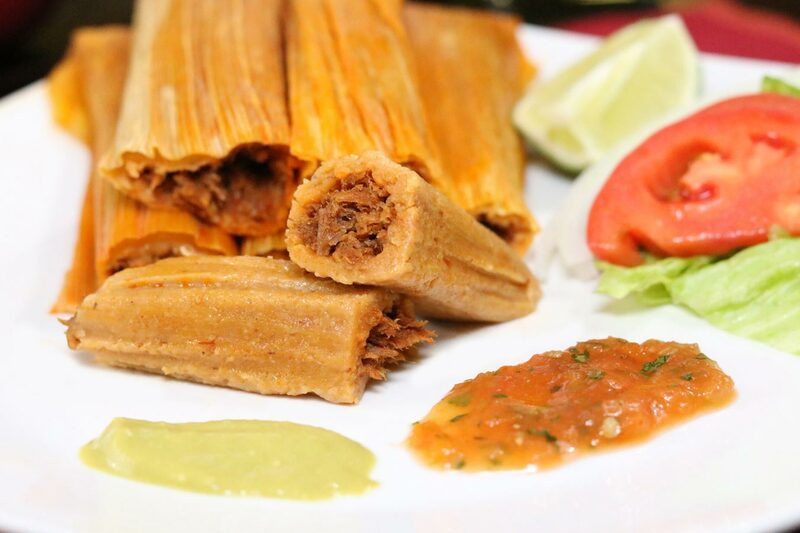 If you’ve purchased many tamales and have leftovers, then know that there are many unique things you can do to enjoy them differently! Read on below to learn what they are! 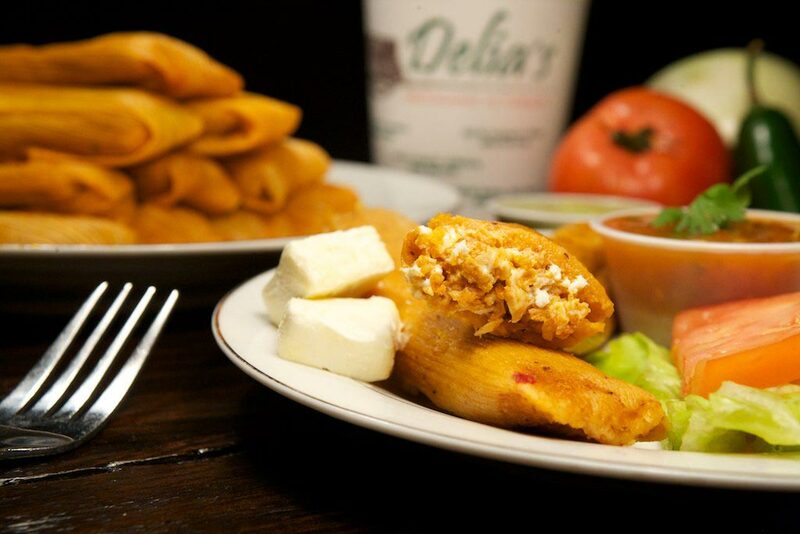 If you like preparing your diet for the week, then our tamales are sure to provide some unique opportunities. Now, you might never have thought of combining these delicious treats with a salad, but you definitely can! You can go for a simple salad dish if you don’t want to put too much effort into it. All you’ll need is a plate of greens like lettuce, a mix of veggies of your choice and tomatoes. You can then slice your tamales up into small portions on top of the mixture. Garnish it with a simple dressing like Ranch. Another very popular method of reheating tamales in the Rio Grande Valley is by refrying them! This might sound like a foreign concept to many, but it surely is a unique way to add a twist to your meal! The process is quite simple: use the oil of your choice and fry your peeled items until they come out hot and crispy! Top them with your choice of additional flavors/items, such as salsa or a fried egg! We’re sure that you’ll love them. As always, though, be careful while cooking them. 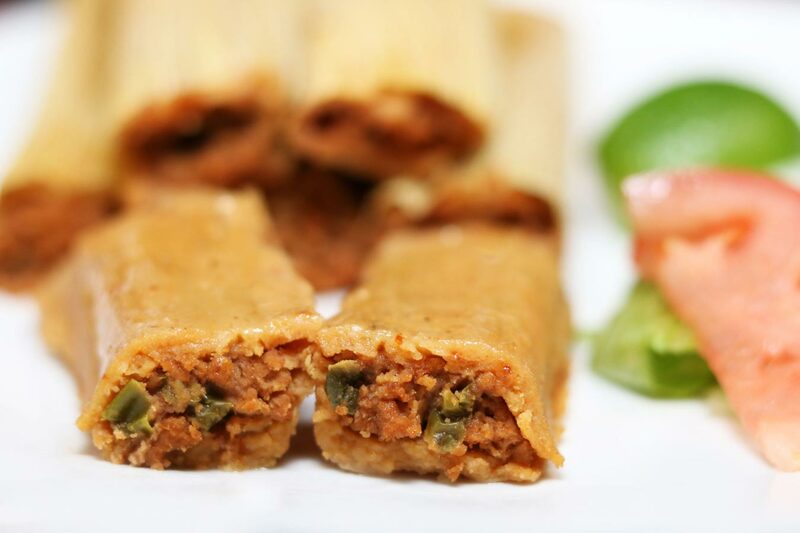 Our tamales are extremely savory, and coming up with new ways to enjoy them as leftovers doesn’t have to be a chore! Consider the tips we provided above or use your own experiences! We love to hear what our customers are doing to enjoy our dishes, so don’t be afraid to share your ideas below! If you’d like more info about our menu items or would like to place an order for shipping, then contact us today!